No, bloatware isn’t the end of the world. You can spend an hour uninstalling all of the bloatware that comes preinstalled on the Aspire V 15 Nitro. You could also start over with a clean install of Windows 8 if you have a installation disk at home. 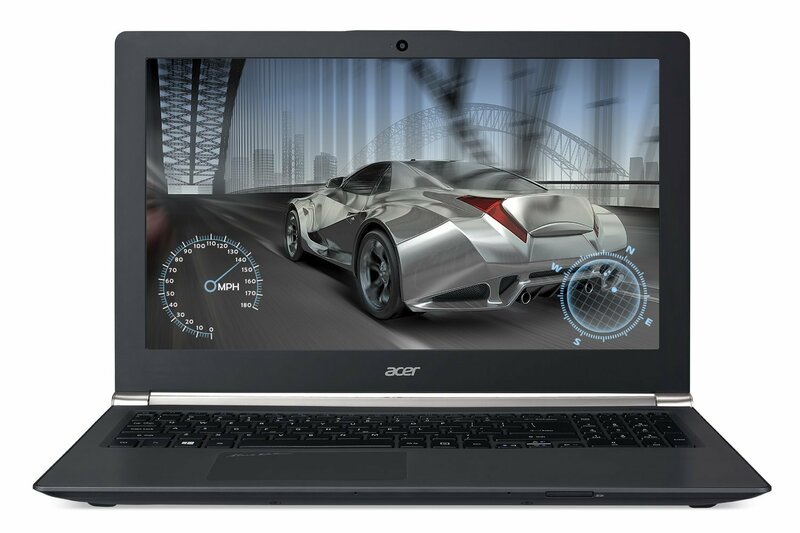 We simply have trouble reconciling that Acer built this laptop specifically for gamers and several of these applications interfere with gameplay. In short, there is no excuse for having this much junk preinstalled from the factory on a laptop designed for gamers and priced at more than $1,000. The 15.6-inch non-touchscreen display running at 1920 x 1080 did a solid job of displaying high definition video although we expected better. 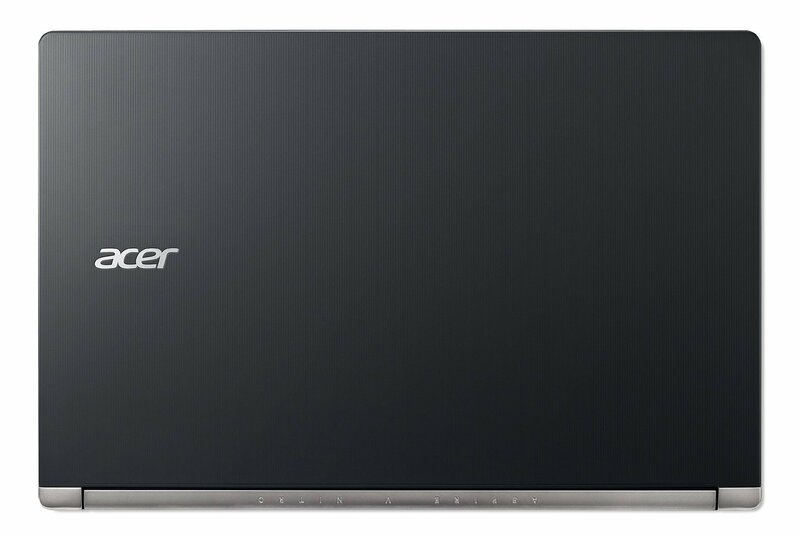 At this size, we’d have though Acer would have delivered a higher resolution display at this price range. However, sound quality from the inbuilt speakers was excellent, making the Aspire V Nitro 15 great for watching movies and gaming. There are several entry-level gaming systems currently available, but the Acer Aspire V 15 Nitro (VN7-591G-75S2) looks to be the best of the bunch right now. 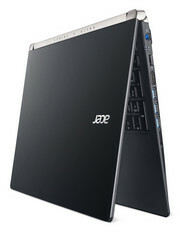 With a solid component selection and feature list matched by excellent performance and decent battery life, the Aspire V 15 Nitro easily pushes past our previous entry-level Editors' Choice, the MSI GX70 3Be-007US, and even makes a good run at more expensive systems, like the MSI GS60 Ghost Pro 3K. 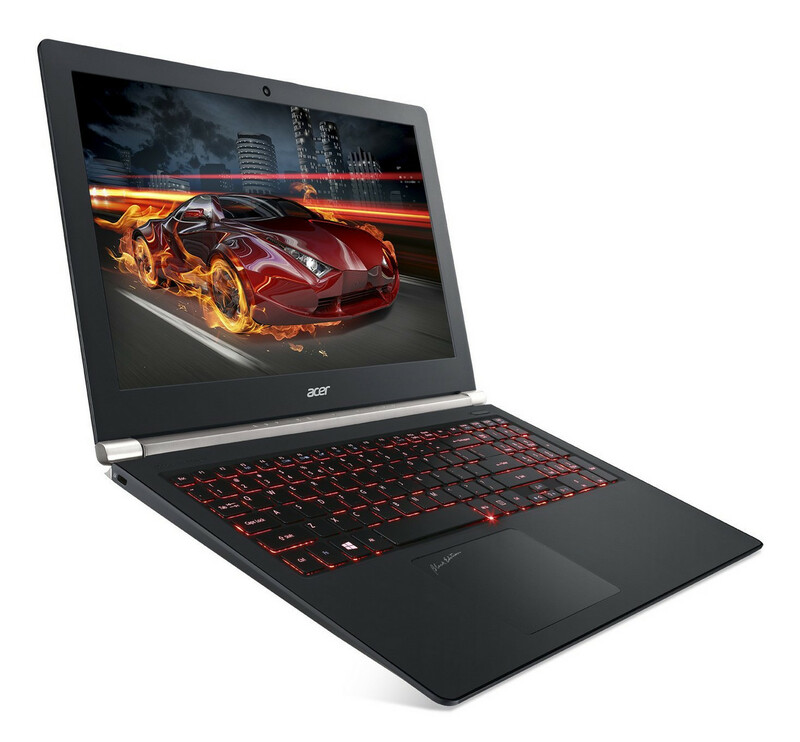 With that sort of showing for such a reasonable price, the Acer Aspire V 15 Nitro (VN7-591G-75S2) easily earns our Editors' Choice entry-level gaming laptop.